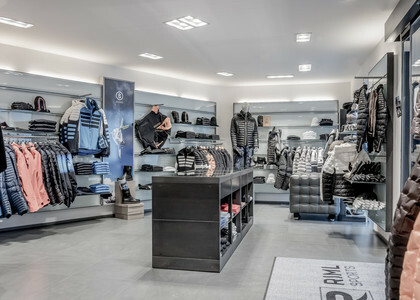 A dense network of stores: With five Riml Sports stores and two outlet stores we are never far. Top service: Our expert staff promises fi rst class service and helpful advice, no matter what you are looking for. 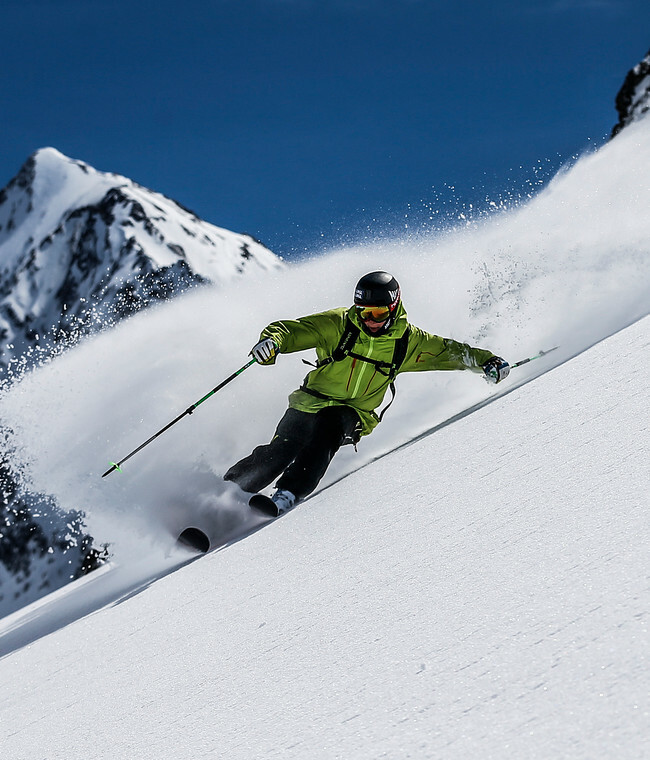 Amazing product line: From the latest skis to the best running shoes, from stylish winter wear to matching accessories and from tasty energy bars to everything else you need for a successful winter getaway: Riml Sports is a one-stop-shop for all your outdoor needs. 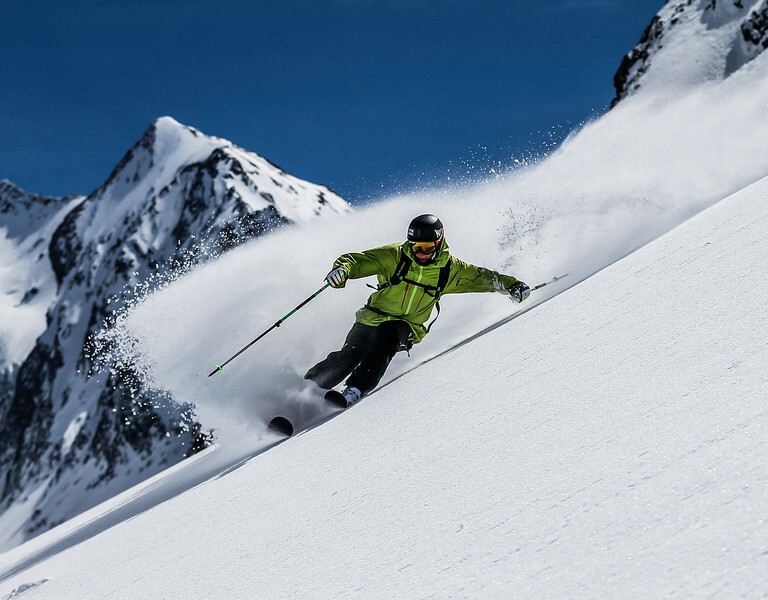 Ski rental: We make renting top skis and snowboards easy! Exchange skis free of charge, return your rentals to any of your stores. 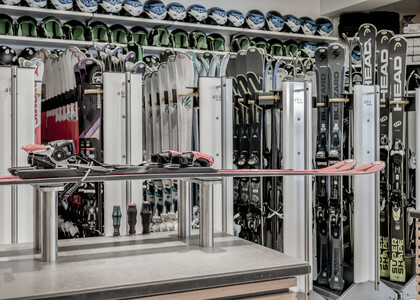 Ski- & Snowboard tuning service: Our modern tuning machines and highly trained repair technicians will get your skis running like new in no time at all. 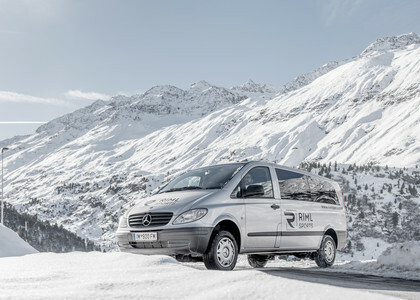 Pickup service: Our pickup service will come to your front door and conveniently take you to any Riml Sports location. Lift Ticket Sales Point: Skip the lines and purchase your ski lift tickets or season passes at one of our stores. Alteration Service: We are pleased to offer a comprehensive alteration service for all clothing purchased at our stores.